20 October, Camping Stortemelk, Vlieland, Friesland, first calendar-year, photographed (H Zevenhuizen; Dutch Birding 38: 299, plate 468-469, 300, plate 470, 2012). 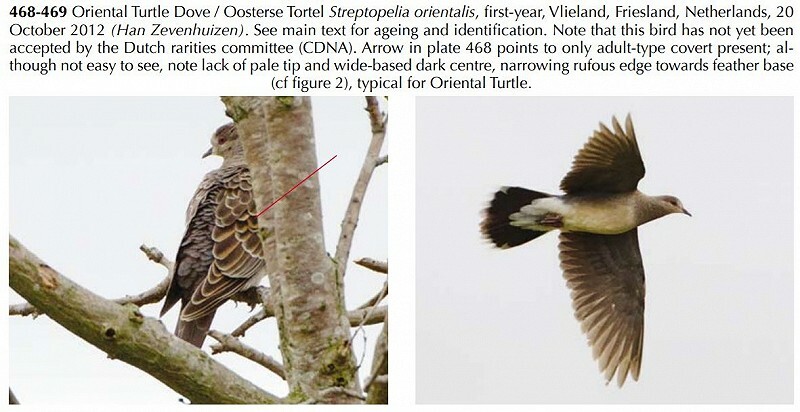 At the time, Oriental Turtle Dove was suspected but it could only recently be identified with certainty based on new criteria for immature birds (van Duivendijk 2016). 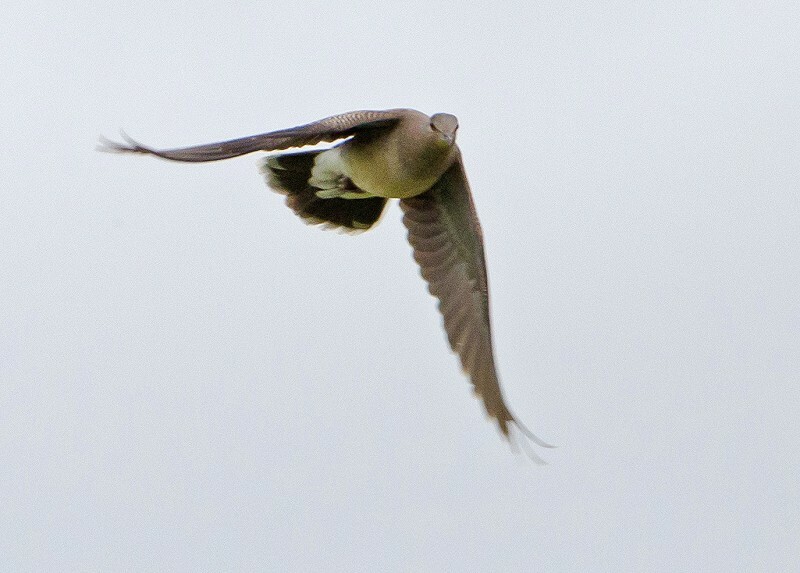 The subspecies could not be determined with certainty, although Rufous Turtle Dove O s meena seemed likely. 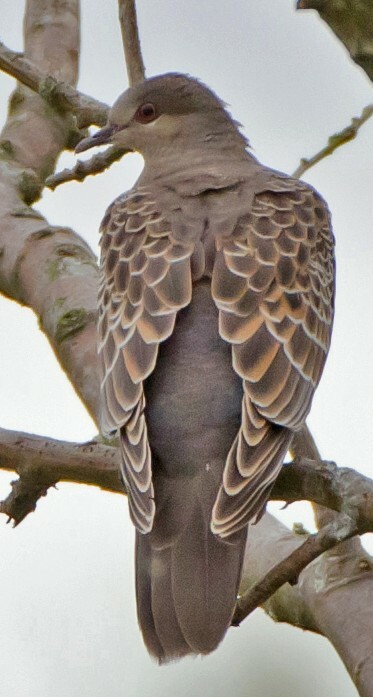 Totals include birds accepted as Rufous Turtle (four). Annual Report 2017.